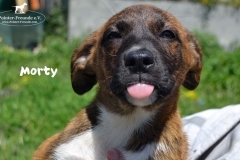 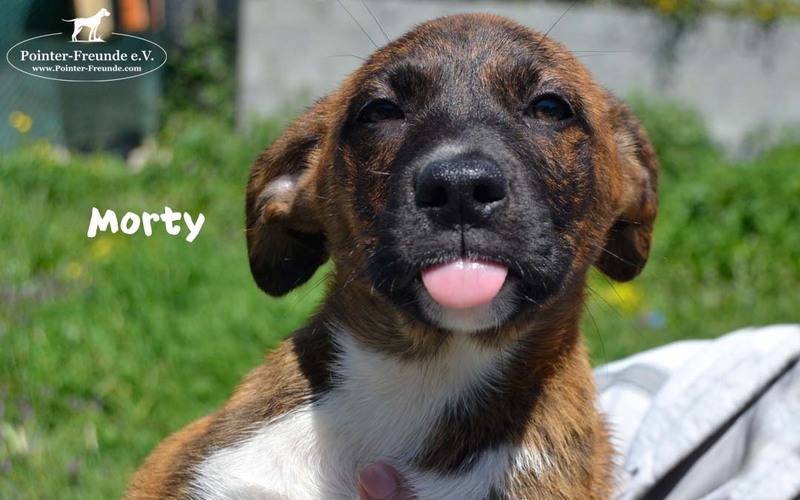 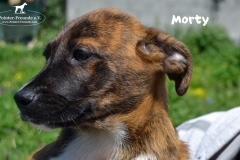 MORTY, Mix, born 12/2018 - Pointer-Freunde e.V. 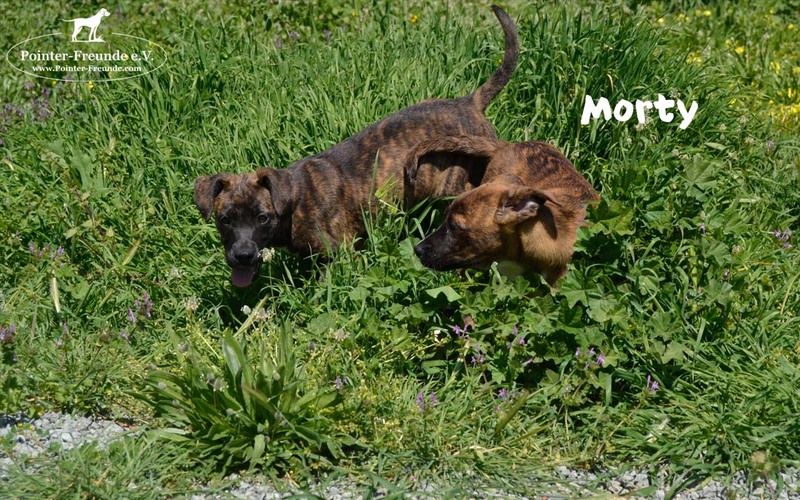 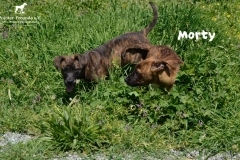 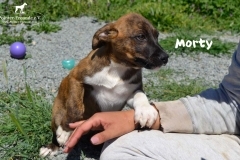 MORTY is very playful with other dogs. 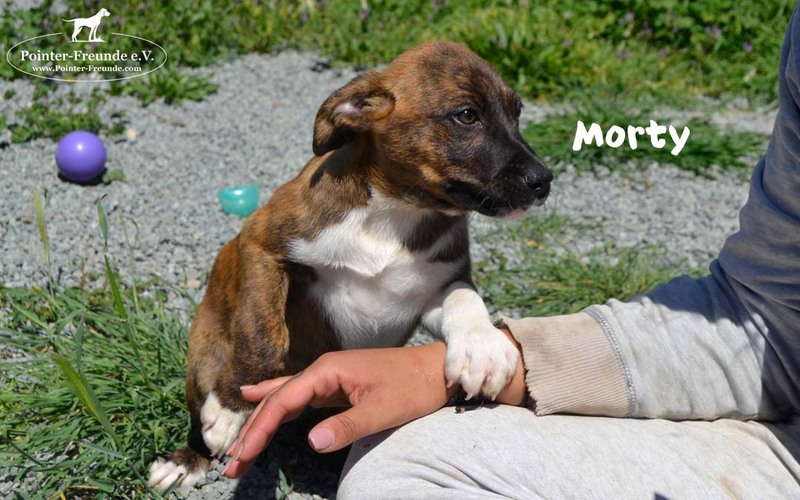 He loves to fetch balls and to cuddle a lot with his humans. 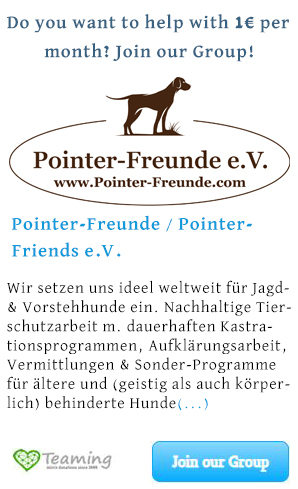 He knows cats and is not very much interested in them so far. 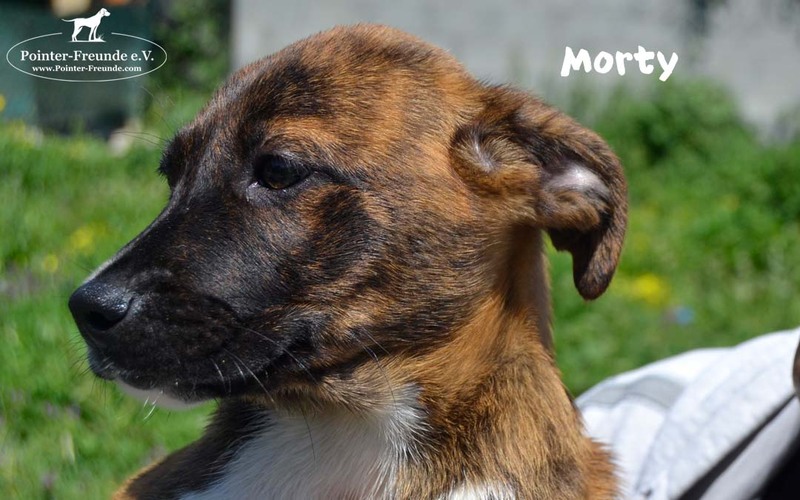 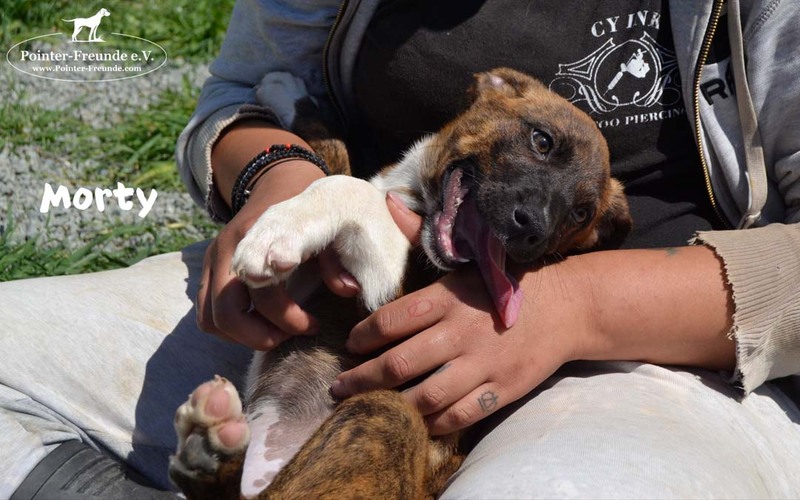 MORTY has his own EU passport, is chipped, vaccinated including rabies, dewormed and escaped and can travel to his new home at the end of April.